As we reported earlier that Celkon is going to launch a new phone Millennium series, the Millennium Vogue Q455 is the new smartphone by the company. It comes with a 4.5 inch qHD display with 540 X 960 pixels resolution. The phone runs on Android 4.4.2 KitKat and has a 1GB RAM along with 16GB ROM which can be further expanded uptown 32GB via Micro SD card. There are already so many smartphones in this price range and one of the latest competitor is the Spice Stellar 520 and Stellar 526. 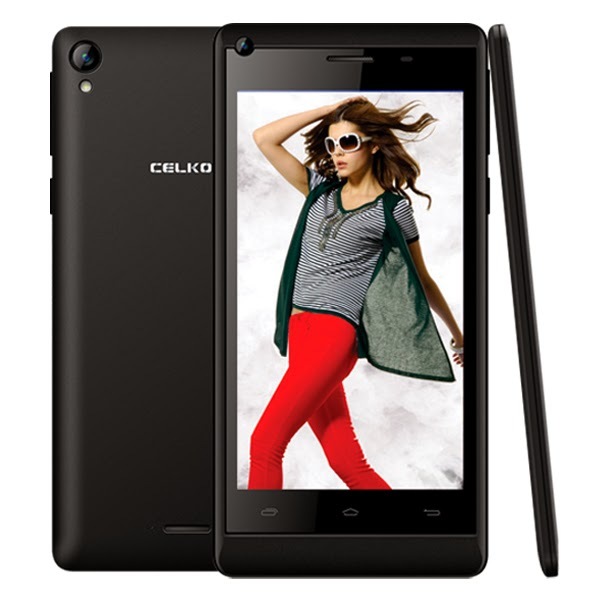 The Celkon Millennium Vogue Q455 is priced at Rs. 7,999.